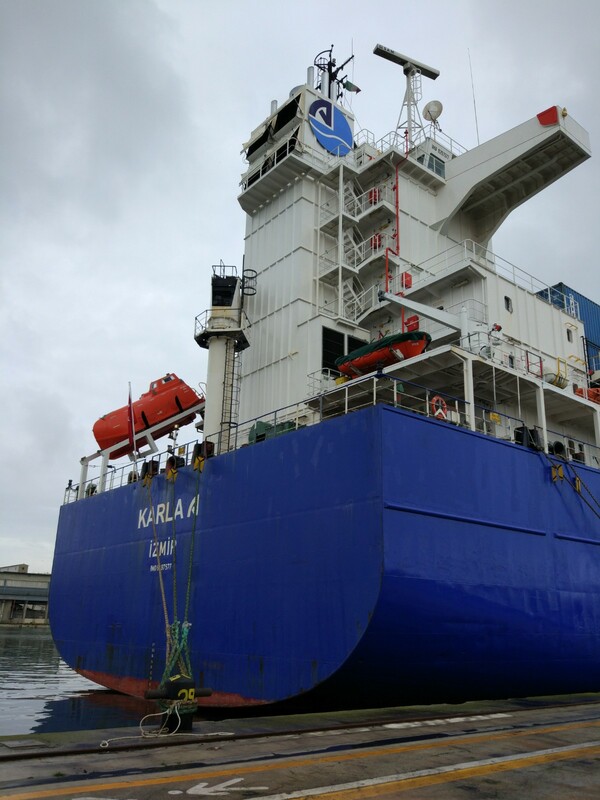 The two ships have just been introduced on the ADS Service run by Arkas Line, that allows the gateway port to connect with the Eastern Mediterranean on a weekly basis. 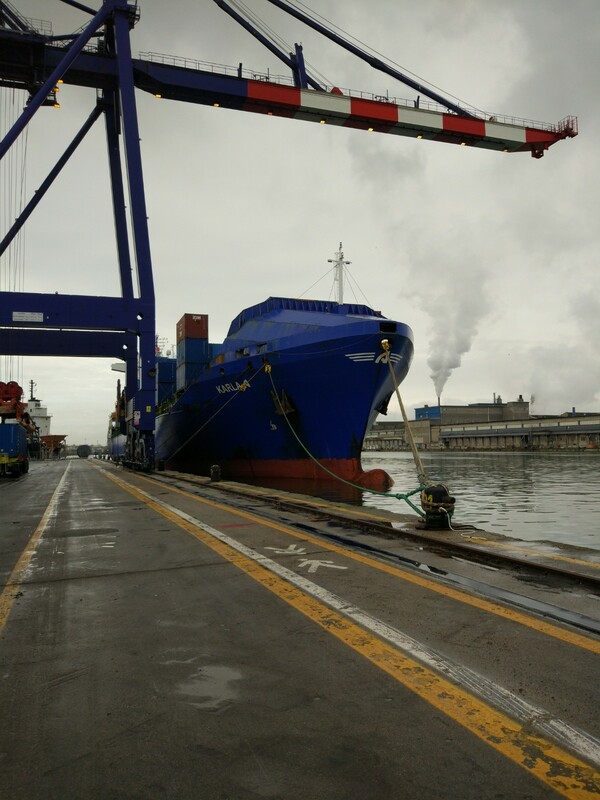 The service will now be regularly calling the Contship Port in Ravenna. While the cranes were busy loading and unloading the ships,the terminal staff boarded the ships to offer the Maiden Crests to the ship Captains - Capt. Onsoz Adil (m/n Karla A) and Capt. 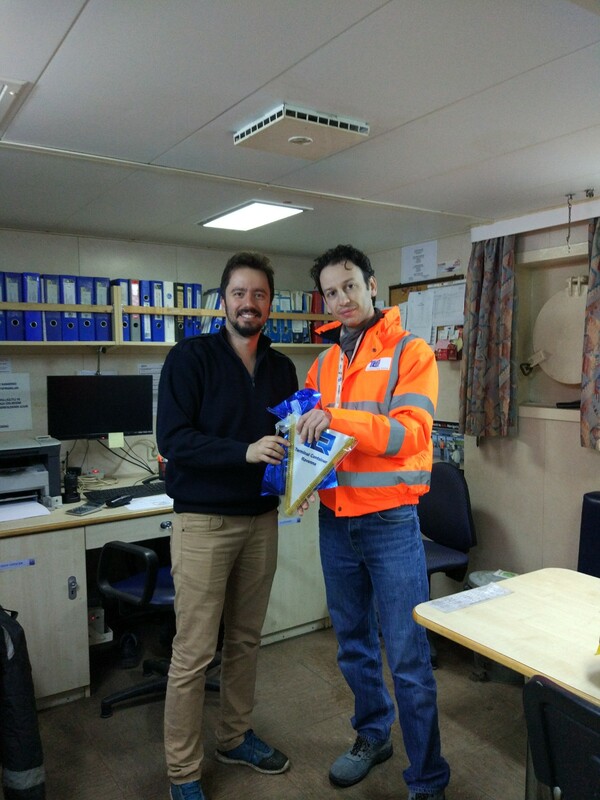 Mustafa Ozturk (m/n Mehmet Kahveci) – as a gift for their first call in the port.